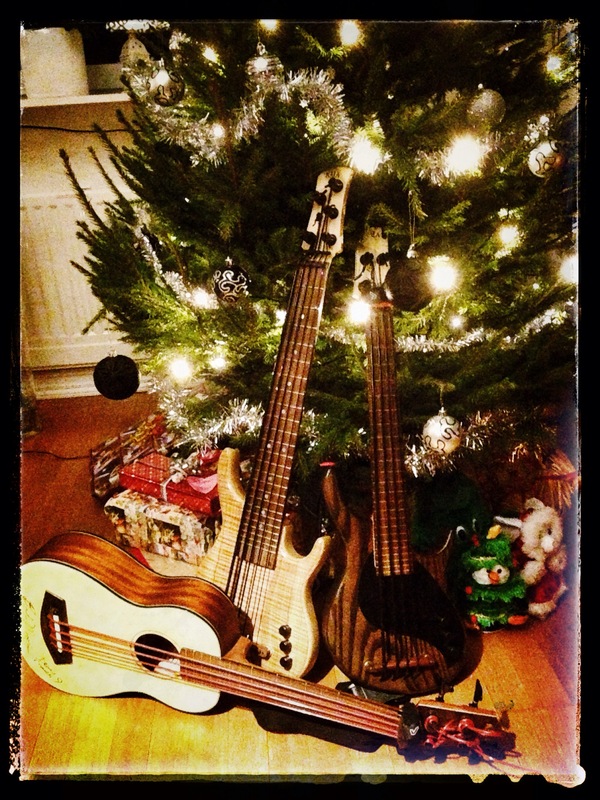 Merry Christmas from playubass.com – Play UBass! New Christmas edition newsletter has just been sent out! If you’re not yet a subscriber please click the link! The newsletter includes a link to the first song from my upcoming digital EP – ”Speaking Ubass!? – vol. 1 Jazz and Brasil!